This is what Friday 22nd February 2013 is going to be all about. We will not let the Olympic Selection Committee hide these Taiji Terror Tales under the seabed. 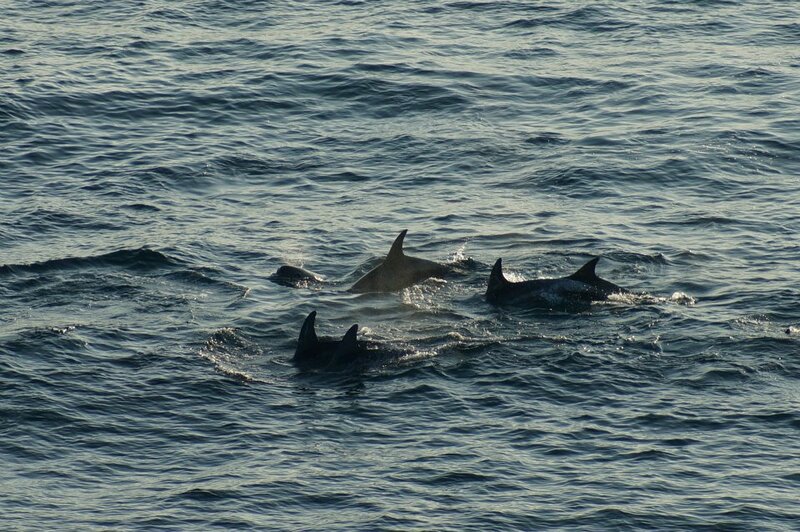 This entry was posted in Dolphin, Taiji Terror Tales and tagged animal welfare, dolphin, Global Taiji Action Day 22nd Feb 2013, japan, Taiji Cove and Related Information, Taiji Terror Tales, whales. Bookmark the permalink.